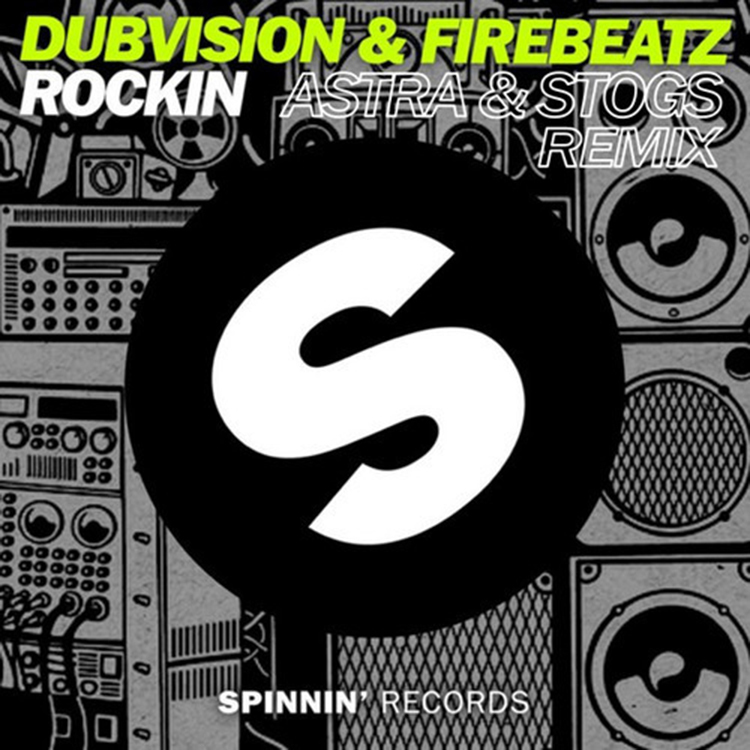 I remember hearing the original track by DubVision and Firebeatz and I absolutely enjoyed it. I was blown away by how much energy was in it. Hearing the remix brought back those feelings and more. They turned it up to the next level banger status. It is awesome. The fire is there and it makes you want to rage out. Perfect for a Friday? Start your weekend off by adding this track to your playlist. Check it out and download it since it is free! Check out more of STOGS on Facebook, Soundcloud, and Twitter.